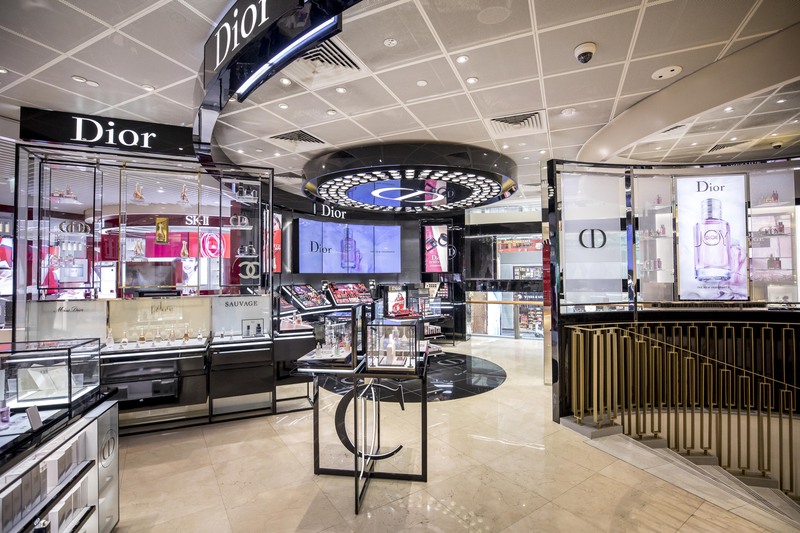 The Dior Beauty House is the very first of its kind in an airport worldwide. 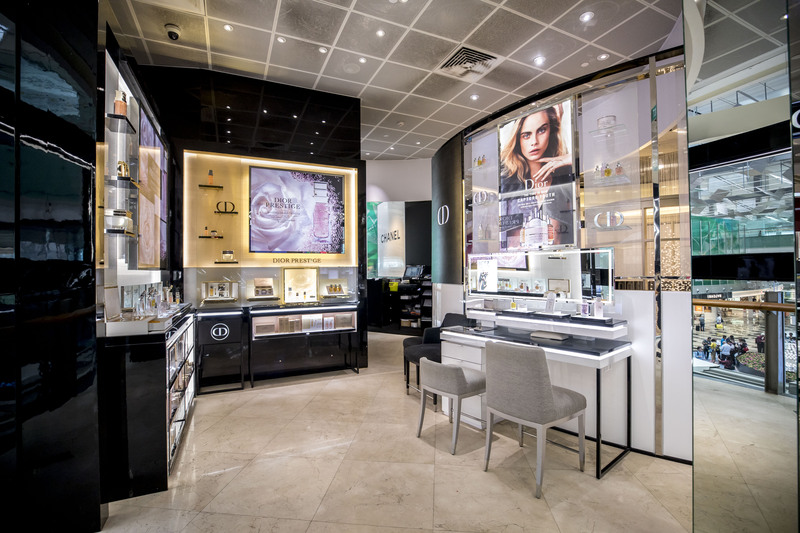 At the private Dior atelier, customers can enjoy a sophisticated and personalised shopping experience as they are being introduced to Dior’s fragrance artistry as well as the best of makeup and skincare services. The Signature Fragrance Consultation led by specially trained Fragrance Specialists will give customers the opportunity to explore their fragrance preferences and find a suitable perfume that they adore. 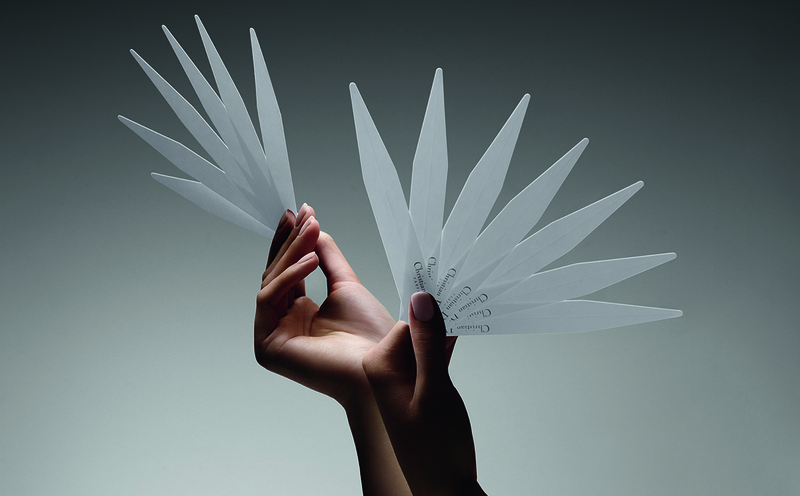 Other exclusive services also include embarking on a skin discovery through specialised makeup and skincare consultation using Dior’s cutting-edge and revolutionary skin analyser, as well as getting pampered and groomed with express facials, hand massages and even pre-flight flash makeovers at makeup counters inspired by the backstage stations of Dior Couture runway shows. Customers can also discover the Dior Prestige Skincare Collection. Prestige concentrates all the extraordinary life power of the Rose de Granville. It delivers a double exceptional regenerating and perfecting action on all layers of the skin. A more complete correction on all visible signs of aging is now made possible. Dior services will be available to walk-in customers.